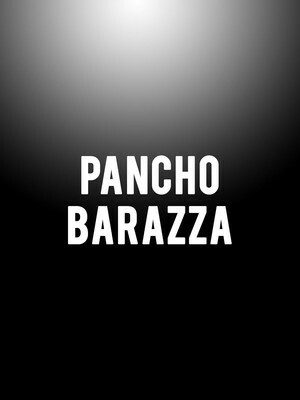 Synonymous with the evolution of his home country's proud musical heritage, Mexican icon Pancho Barazza has lent his distinctive voice and style to multiple latin music genres, spanning rancheras, mariachi and norteno. From the mid 90s to the present day, his considerable presence has evolved from band front man to bonafide megastar over the course of over 20 albums. Catch the living legend as he brings his charisma, romance and trademark stetson-tilted-over-one-eye to US shores this spring and summer! At the tender age of 22, Barazza first took to the stage as part of the Villa Union Church choir, later joining several bands before really making his mark with iconic outfit Los Recoditos in the early 90s. Stepping out as a solo artist in 1995 with the release of his debut album Mis Canciones De Amor, the celebrated balladeer captured the hearts and ears of audiences all of the world with a sonorous vocal timbre and emotion-filled singing style. 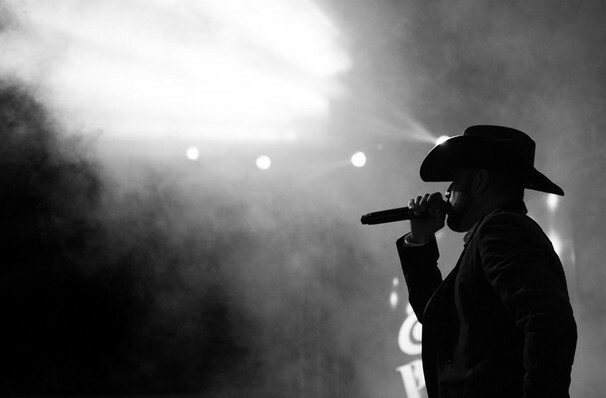 Almost a quarter of a century later, he is still much revered as a champion of Mexican regional music. Seen Pancho Barraza? Loved it? Hated it? Sound good to you? Share this page on social media and let your friends know about Pancho Barraza at Rosemont Theater. Please note: The term Rosemont Theater and/or Pancho Barraza as well as all associated graphics, logos, and/or other trademarks, tradenames or copyrights are the property of the Rosemont Theater and/or Pancho Barraza and are used herein for factual descriptive purposes only. We are in no way associated with or authorized by the Rosemont Theater and/or Pancho Barraza and neither that entity nor any of its affiliates have licensed or endorsed us to sell tickets, goods and or services in conjunction with their events.